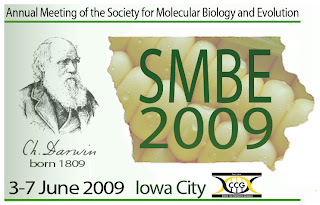 Earlier this week, I posted a formal announcement on EvolDir that the organizers of SMBE 2009 are now accepting proposals for contributed scientific symposia. 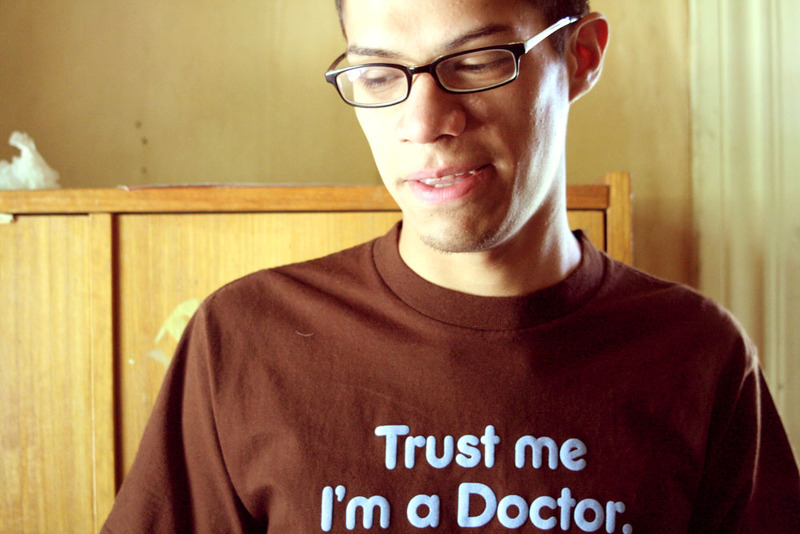 The proposals are due on January 12, 2009. See the meeting webpage (http://smbe2009.org) for more details. I hope to get back to blogging soon!